Columbus, Ohio, 2018-Apr-04 — /EPR Network/ — When a person is arrested for a crime, one of two things will happen: either they are held until their court date, or they may be released on bail. The bail amount is determined by the judge as the amount that needs to be paid to have them released. When the defendant doesn’t have enough money (either in personal savings or from generous friends/family), a bail bond agent can be hired to post bond so they don’t have to sit in jail. 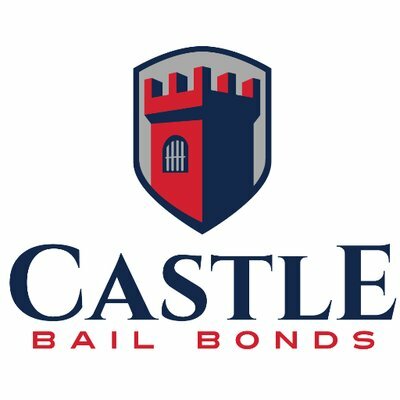 Contact us or visit our website (www.bailbonds4u.com) today to get back on your feet and out of jail.